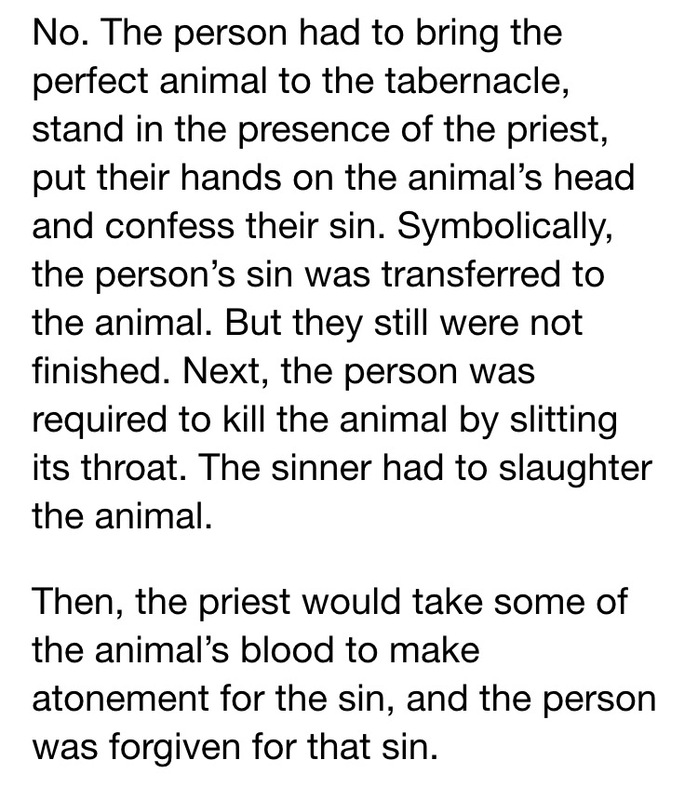 Why did God require blood of a pure animal for forgiveness of sin? I don’t think I ever truly understood fully until recently. Ya know, you can read the Word and somethings just don’t come through clearly. I figured I’d get it someday. I really never gave it too much thought other than I am glad we don’t have to sacrifice animals today. Whew! I’d go to hell for sure if I had to kill a cute little lamb. The story was about a gal who had the same question, but when she ended up in the ER it all came clear. Her pain brought clairity to me as well. I’m really not sure why I never thought of that myself, but oh well. 32 If someone brings a lamb as their sin offering, they are to bring a female without defect. 33 They are to lay their hand on its head and slaughter it for a sin offering at the place where the burnt offering is slaughtered. 34 Then the priest shall take some of the blood of the sin offering with his finger and put it on the horns of the altar of burnt offering and pour out the rest of the blood at the base of the altar. 35 They shall remove all the fat, just as the fat is removed from the lamb of the fellowship offering, and the priest shall burn it on the altar on top of the food offerings presented to the Lord. In this way the priest will make atonement for them for the sin they have committed, and they will be forgiven. This is where everything came clear to me. 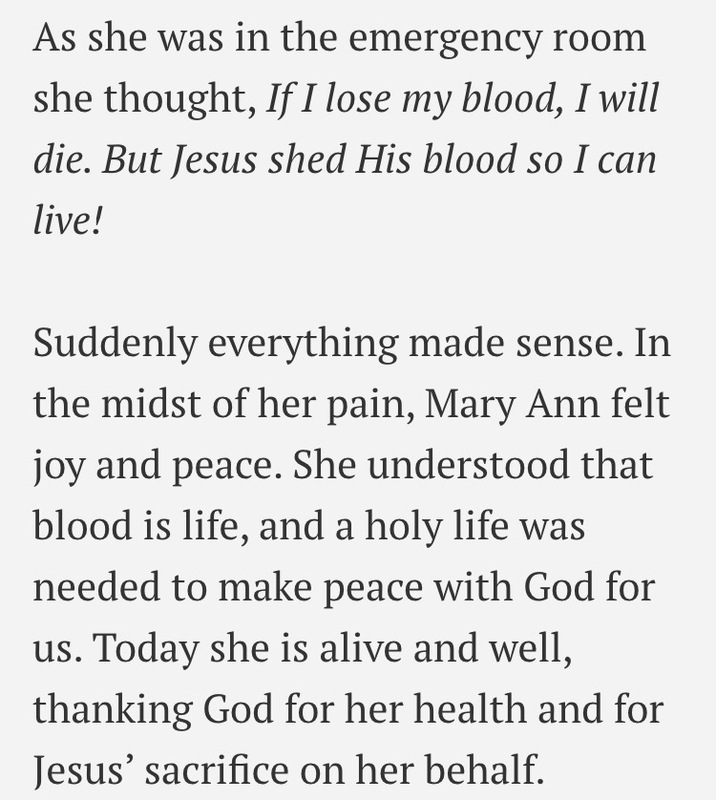 I have been a believer for over 20 years and no one has ever explain the blood this way to me. The blood was pure, and when the lamb was slain, the sin was transferred to the Lamb, symbolically, and the sins were forgiven. I get it. The purpose is to transfer the sin to the animal and slaughter the animal. God and sin do not mix and someone has to pay the price for sin. 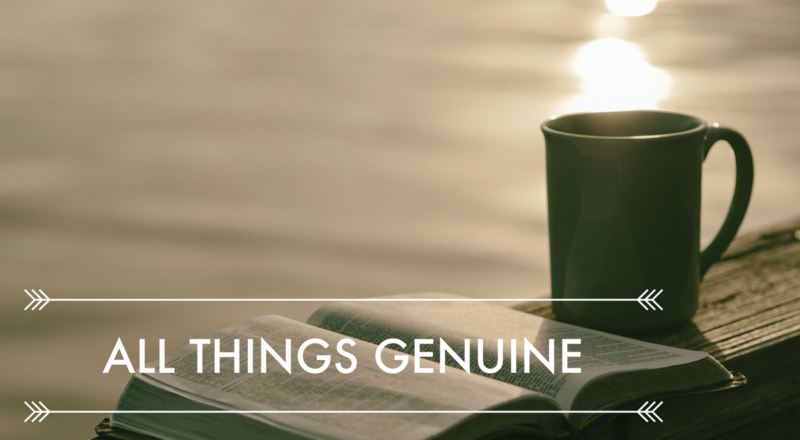 However, God knew that the hearts of the people were not changing. He knew we all couldn’t keep this up for the life of the world. He also knew this was only for the Jew not the Gentile. That’s were Jesus comes in. With out the sacrificial blood of the lamb, sins are not forgiven. Jesus, the Lamb was slain for the sin of the entire world, once and for all. No need to keep going to the temple with a pure lamb. Jesus died, shed His blood and all our sins are forgiven for eternity. There is one thing though, you must believe. In order for our sins to be forgiven, we must believe that Jesus is God, that His blood is pure and can save us. That He died on the cross and was raised again on the third day. Without faith in Christ there is no forgiveness of sin. 11 But when Christ came as high priest of the good things that are now already here, he went through the greater and more perfect tabernacle that is not made with human hands, that is to say, is not a part of this creation. 12 He did not enter by means of the blood of goats and calves; but he entered the Most Holy Place once for all by his own blood, thus obtaining eternal redemption. 13 The blood of goats and bulls and the ashes of a heifer sprinkled on those who are ceremonially unclean sanctify them so that they are outwardly clean. 14 How much more, then, will the blood of Christ, who through the eternal Spirit offered himself unblemished to God, cleanse our consciences from acts that lead to death, so that we may serve the living God! So as Easter, Resurrection Day, comes and you wonder like me what the Blood is all about, I hope that this brings some understanding to you as it did to me. May you have a blessed, hopeful, peaceful, and joyful Resurrection Day!